by Carolyn Anderson with Katharine Roske. 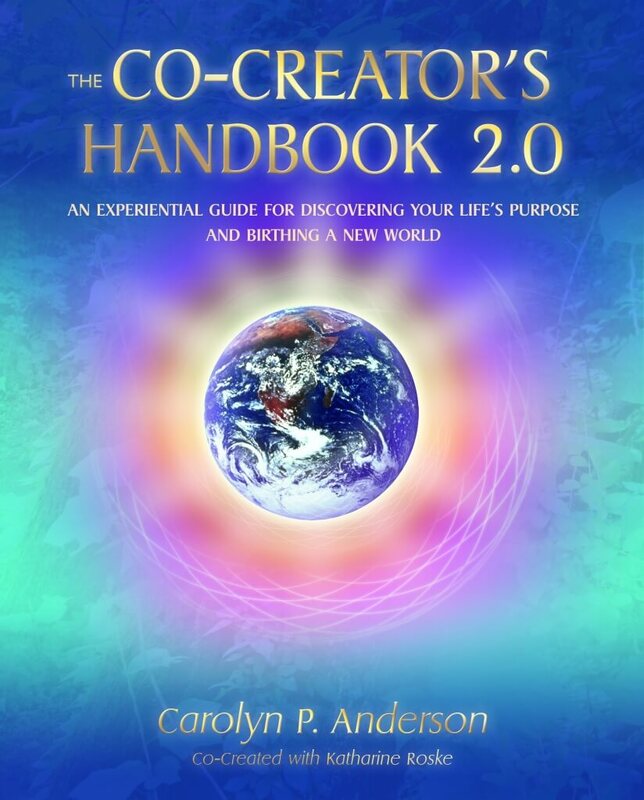 This guidebook is an essential tool for embodying and mastering the art of Co-Creation. This guidebook is an essential tool for embodying and mastering the art of co-creation. It is designed to empower individuals and teams—from beginners to those at the leading edge of transformation—and contains specific tools and experiential exercises to assist you in discovering and fulfilling your life purpose as part of a co-creative team. Please email us at connect@livingcocreation.com if you wish to place an order for more than 3 books or if you are an international client and wish to have a book shipped outside of the U.S.